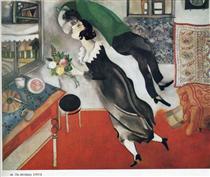 Marc Chagall is a name recognized by nearly any art lover in the world. You probably have heard of him or are familiar with some of his work. He was a Russian-French artist and his creations grace galleries, churches, homes, and schools and other public places worldwide. Most consider him an early modernist–although he by no means restricted himself to that style. His exceptional painting portfolio of work includes“The Birthday” pictured below. Although he was mostly associated with the modernist movement, Marc Chagall was definitely known for amazing works other stylistic categories. Likewise, he delved into art in many different formats: painting, book illustrations, stage sets, ceramic, tapestries, and art prints. 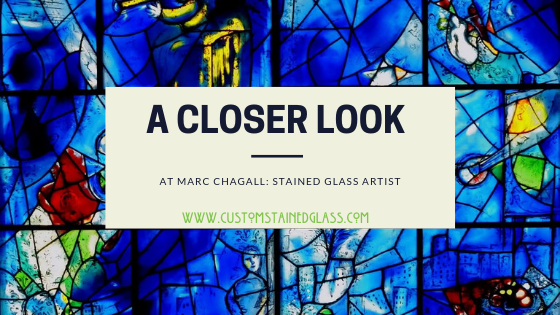 A versatile and prolific artist known for his amazing use of color, Marc Chagall was also, as it happens– a stained glass artist. In fact, Marc Chagall’s stained glass windows can be seen in chapels, and schools around the world. Interestingly, Chagall didn’t start working in stained glass until his 70’s–which really is incredible considering how many stained glass pieces he created the talent in the medium. 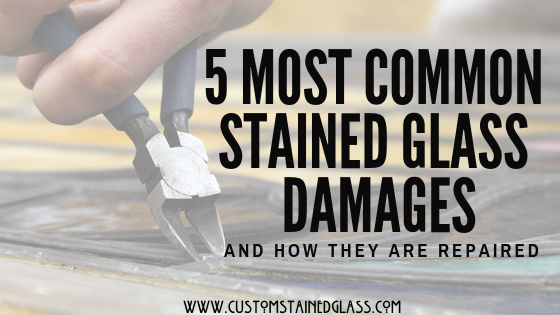 It is not surprising that he was so very talented in the stained glass arena because Chagall was incredibly in tune with light and color–a skill he easily transferred to stained glass artistry. 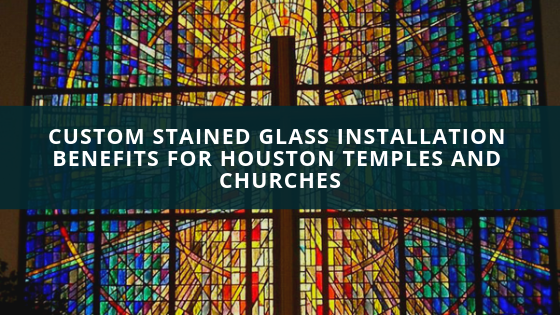 This understanding of how to manipulate light and understanding of how it would shine through his stained glass windows, coupled with the exploitation of glass properties to bring to life the most amazing colors–were the keys to his overwhelming success. Chagall did quite a number of church stained glass windows throughout his career but was not solely committed to church stained glass. 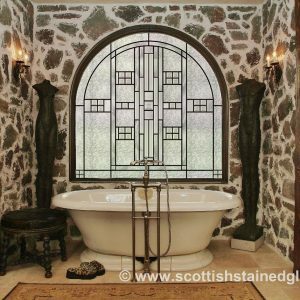 He was also commissioned internationally for many non-religious works of stained glass art. Happily, some of the “secular” windows he created were for establishments right here in the United States. One series is called “America Windows” and can be viewed at the The Art Institute of Chicago. 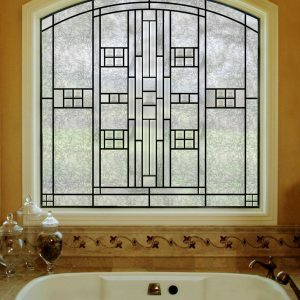 These windows are world renowned art treasures as you can see by the video below. Chigall Stained Glass In America from Custom Stained Glass on Vimeo. 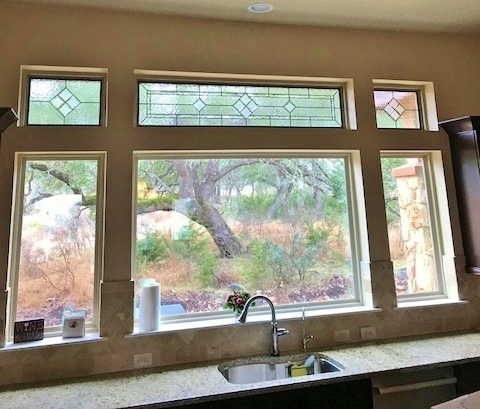 Here at Custom Stained Glass, we have a deep love and respect for stained glass and stained glass artists like Marc Chagall continue to influence what we do each day. Whether for churches or homes or our stained glass restoration–we look to masters like these for our inspiration. 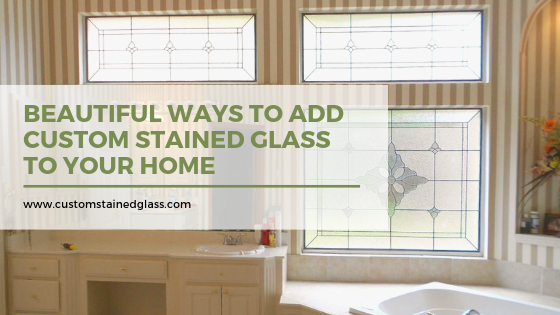 For more information on what we do or if you have stained glass questions, reach out to us today!